Certified as a Doctor of Dental Medicine, Dr. Santana has been practicing general, cosmetic, and neuromuscular dentistry since 2001. As her family is of Spanish heritage, Dr. Santana speaks fluent English and Spanish. A former Lexington, KY native, Dr. Santana received her Bachelor of Science degree from the University of Kentucky. Once a Wildcat always a Wildcat! She went on to earn her Doctorate of Dental Medicine from the University of Kentucky College of Dentistry. 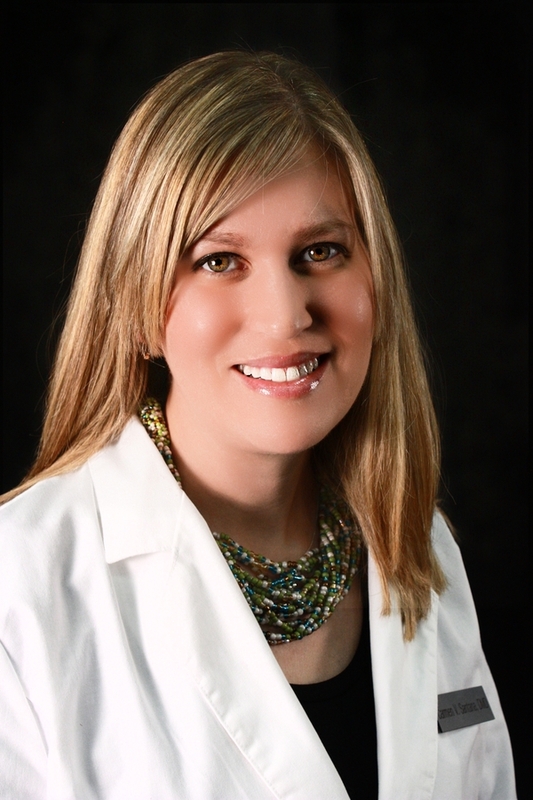 Expanding her dental education, Dr. Santana then completed a one year general practice residency at the Kentucky Clinic and University Hospital and an externship at Harvard University. Dr. Santana is a member of the American Dental Association and New Hampshire Dental Society. She strongly believes in attending innovative continuing education courses to ensure she remains up to date with the latest advancements in the dental field. The doctor’s intense interest in enhancing her skills may be seen in her extensive attendance at the world-renowned Pankey Institute, Spear Education (an exclusive Faculty Club member), and cutting edge neuromuscular dentistry training conferences. Dr. Santana serves as an advisor to local study groups, providing input on which educational topics should be brought forward to future meetings. Dr. Santana founded Bay Breeze Dentistry in February 2005 to provide quality dental care to families in the Seacoast area. The practice was designed with and continues to introduce state of the art equipment to provide the best possible dental care, well being, and comfort for the patients. Dr. Santana is honored to have been recognized by her peers as one of New Hampshire's best dentists. When not in the office, Dr. Santana enjoys spending time with her husband and two sons, her dog, family, and friends.